Are you feeling overwhelmed, not motivated, maybe even lazy? 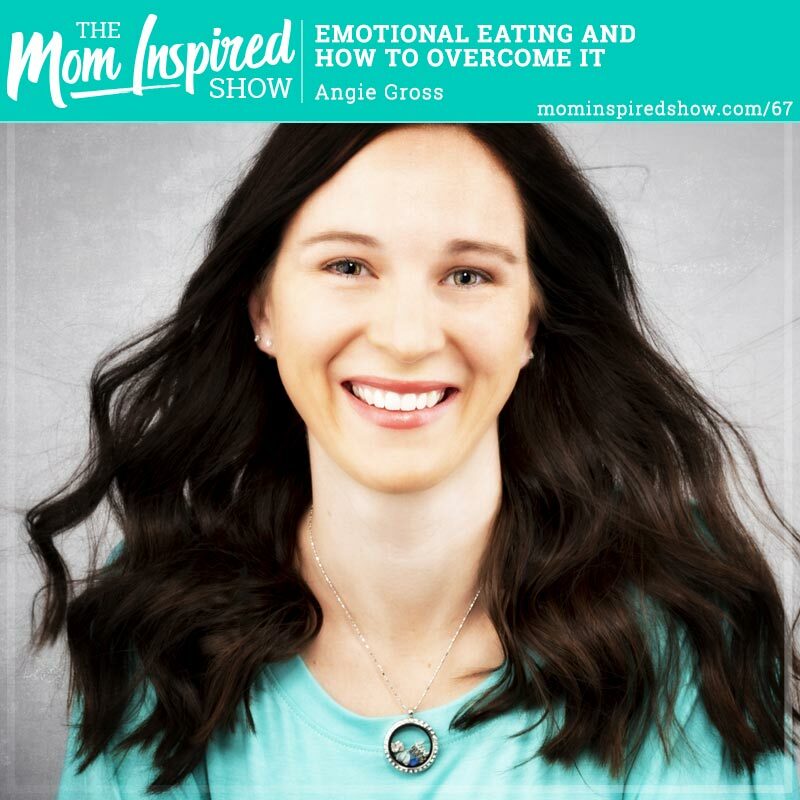 Do you feel you are an emotional eater, do you eat when you are sad, stressed, happy, etc.? 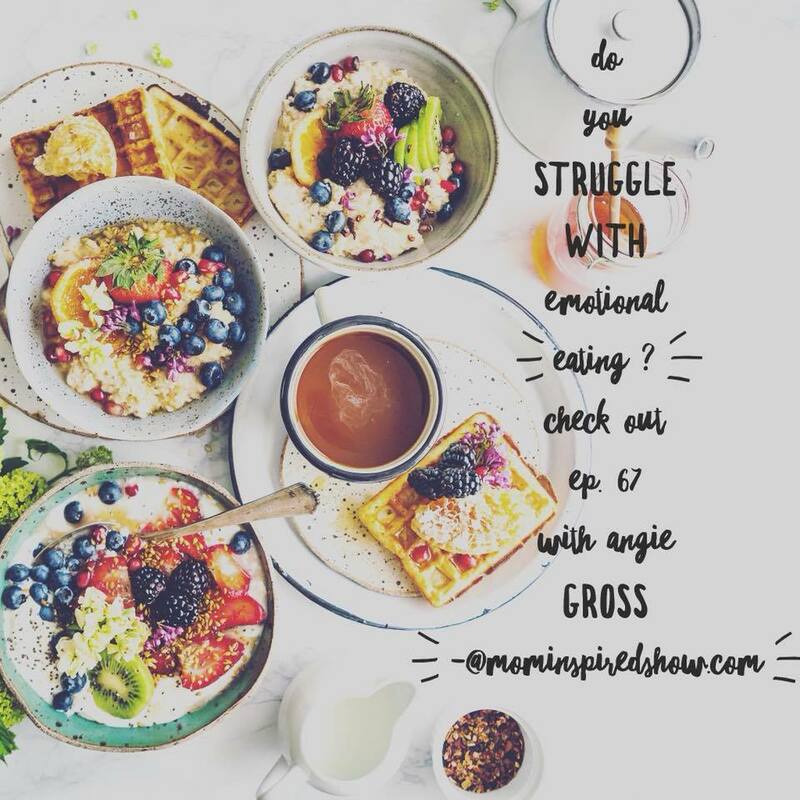 Today we have life coach Angie Gross on the show to walk us through why we really need to fix our mindset first if we really want to lose the weight and keep it off. We chat about the thoughts we have and how it influences our decisions to lose weight or not. She shares with us the steps she has her clients take to start the process of losing weight. We break down different types of ways we eat for example, Fuel, Storm, Fog and Joy eating. She also shares with us that we shouldn’t settle as moms, its so easy to accept that we are moms now when it comes to our weight and post baby bodies. Angie, really encourages us that we can get whatever results we desire. Lastly, we talk about being creative when it comes to self care, and its not just about getting pedicures but more about just taking time for yourself, whatever makes yourself feels better. So, if you have been feeling in a rut and finding yourself sabotaging your weight loss goals, I hope this show inspires you to really get honest with your thoughts and get to the bottom of why you are eating your emotions. How many years left do you have till your oldest child graduates high school? Are you being intentional with planning your family vacations? Need help? Have you dreamed of going on an epic vacation with your kids before they leave the house? Do you feel like you keep pushing it off, and the years are slipping by? Let me help you! I created the Vacation Planning Tool to help you be intentional about your family vacations! Click the link to hear more about it!